In life, there are these little pleasures that we all love. An ice cream cone on a warm summer night. Walking your dog through a beautiful forest. Putting on a warm shirt that’s fresh out of the dryer. 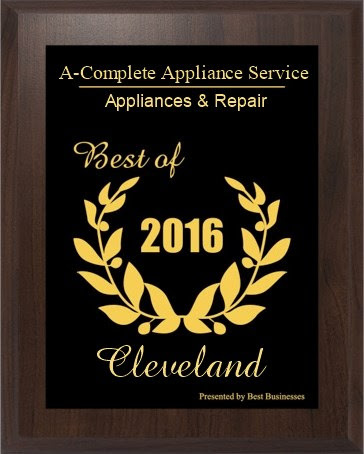 We’re in the washer and dryer repair business in Cleveland, so that last example is particularly important to us. But in today’s world, not everything is built to last. The last thing you need is for your dryer to go on the fritz, and who has time for air-dried clothes these days? 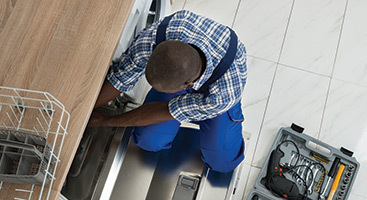 To ensure your dryer does its job for years on end, preventative maintenance is the key. 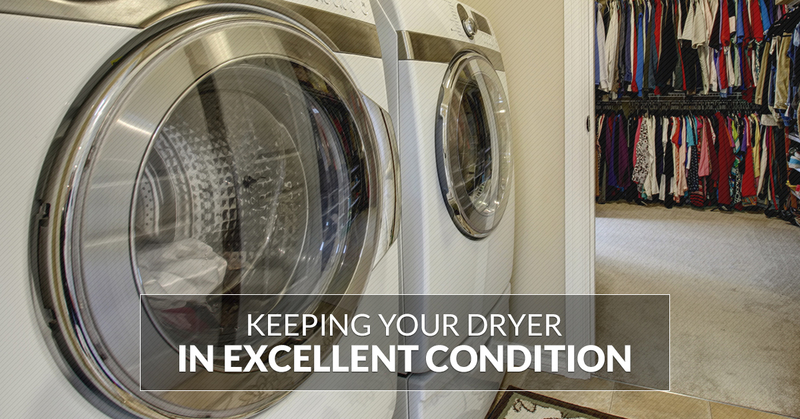 Read on for some simple tips you can do to keep your dryer going for the long haul. Every dryer has a lint screen or lint trap. It’s critically important that you clean the lint screen after every cycle. Why? Lint is highly flammable, and every year it’s the cause of hundreds of household fires. Also, get into the habit of cleaning the lint screen chute yearly. You can use either a vacuum attachment or a long-handled brush to get lint and hair out. 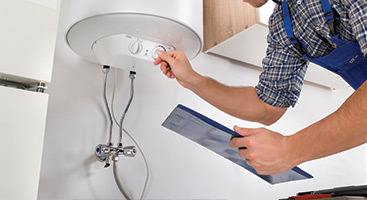 Call For Dryer Repair Now! Lint won’t just build up inside the lint screen, it can also build up inside the dryer itself. If you’re reasonably handy and confident you can put it back together again, on a yearly basis, disassemble the dryer and use a vacuum hose attachment to get rid of accumulated lint. If you don’t feel great about a DIY project like that, we can absolutely do that for you. If you have an older dryer, you might notice white vinyl tubing attached to your dryer. There are 2 problems with that material. First, it’s a very restrictive material, which is a problem for tubing. Second, it doesn’t meet U.S. federal fire safety standards. Do yourself and your household a favor, and replace this tubing with aluminum tubing. Speaking of venting, a great habit to get into on a yearly basis is to clean out the entire venting system of your dryer. While we’re happy to do it for you, this is a job that you can definitely do yourself. You can buy an extendable cleaning brush, and use it to get rid of lint buildup inside the tube that goes from the back of the dryer to the outside of your home. The outer part of the venting system is called the vent cap, and it’s basically a screen found on the outer wall of your home. If the vent cap is blocked by shrubbery, leaves, snow, or other debris, it will reduce air flow and reduce the operational effectiveness of the dryer. Check the vent cap periodically, particularly after snow and wind storms to make sure there are no obstructions. The majority of dryers can dry a full load of laundry in about 45 minutes. If that’s not going on, and you need to run multiple drying cycles, there’s likely clogging caused by lint somewhere inside the venting system. 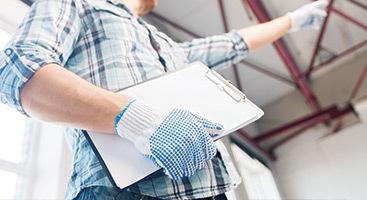 You’ll want to clean out the ventilation as soon as possible since the clog causes your dryer to work harder than it needs to in order to simply function correctly. This also increases the odds that the dryer will eventually have a mechanical breakdown.